In the December of 2016, Namtso Lake has very good sunshine and remained about 10 Celsius Degree. So it is very warm. But in the night, the temperature can decrease to 4 or 5 Celsius Degree below zero. As the director of Namtso Lake resort introduced, normally it would snow regularly on October. 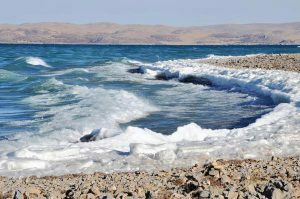 And he estimated that in the end of December 2016 and around January 2017, Namtso Lake will start to freeze. In order to guarantee travelers’ safety, Namtso Lake resort and Damxung local government organized team for snow shoveling. If there is snow, they will quickly clean the lakeside and keep the traffic flowing. Hope our Namtso Lake Travel News 2017 can help you with arranging the Namtso Lake Tour for Tibet tours. 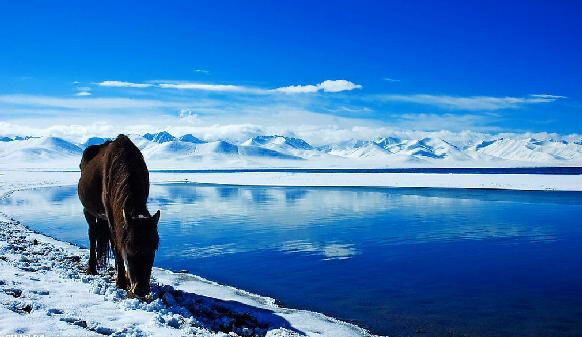 Many people choose to take wedding photos in Namtso Lake during winter because the scenery is very beautiful. 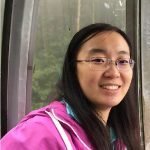 So the director of Namtso Lake resort suggested that for wedding photos, travellers had better choose the noon time, especially from 12:00 to 14:00. Because it is the warmest time during the day, they will not feel very cold. And from 15:00 to 16:00 in the afternoon, it will be windy. So people should keep warm when outside.